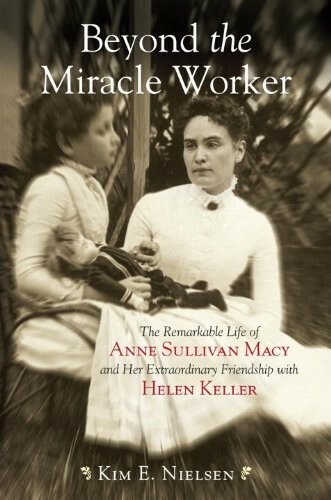 Born in 1866 to poverty-stricken Irish immigrants, the parentless and deserted Macy suffered part of her childhood in the Massachusetts State Almshouse at Tewksbury. Seeking escape, in love with literature, and profoundly stubborn, she successfully fought to gain an education at the Perkins School for the Blind. 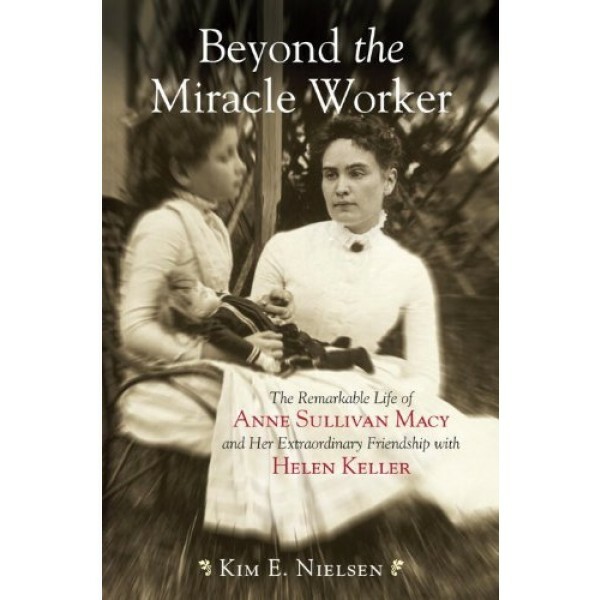 As an adult, Macy taught Keller, helping the girl realize her immense potential, and Macy's intimate friendship with Keller remained powerful throughout their lives. Yet as Macy floundered with her own blindness, ill health, and depression, as well as a tumultuous and triangulated marriage, she came to lean on her former student, emotionally, physically, and economically.